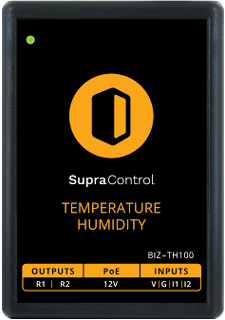 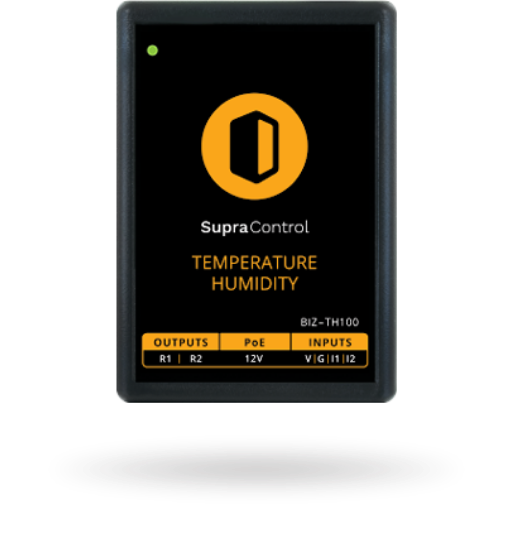 Supracontrol BIZ-TH100e Temperature and Humidity Controller is an IP-based controller designed to measure temperature and humidity with the ability of gathering and monitoring relevant temperature and humidity data. 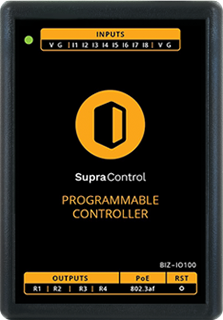 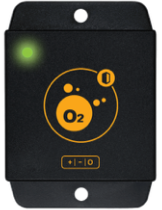 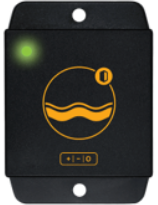 The Controller includes an integrated Web Management Console and Cloud Service. 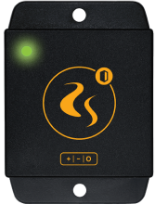 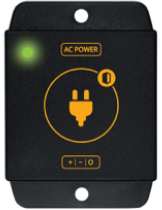 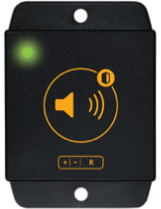 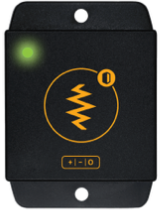 It comes with an active PoE power supply with two digital inputs and two relay outputs.